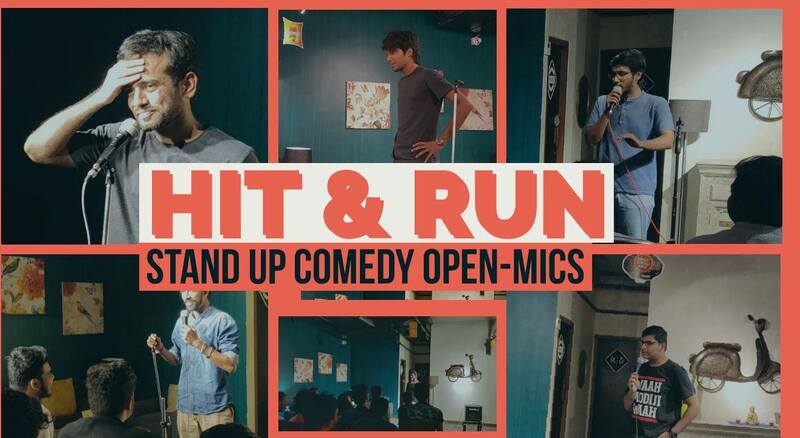 Hit & Run is a series of standup comedy open mics organized by youcomedy at Studio Pepperfry. An open mic is a space where people come and try out their old/new material. You’ll witness some seasoned comics and some people who will be trying standup comedy for the first time so it will be a roller coaster experience.